Exploration and production stocks and the corresponding ETFs have been leaders in this year’s energy resurgence as highlighted by a year-to-date gain of 16% for the S&P Oil & Gas Exploration & Production Select Industry Index. Strength in exploration and production stocks has been benefiting the leading leveraged ETF tracking the group, the Direxion Daily S&P Oil & Gas Exp. & Prod. Bull 3X Shares (NYSEArca: GUSH). GUSH seeks daily investment results equal to 300% of the daily performance of the S&P Oil & Gas Exploration & Production Select Industry Index. GUSH has been able to achieve its performance figures by investing at least 80% of its net assets in securities, ETFs and other financial instruments that provide daily leveraged exposure to the index. While leveraged ETFs, such as GUSH, are short-term trades not long-term investments, GUSH recent performance is staggering. “Since the early spring, the S&P Oil & Gas Exploration & Production Select Industry Index has climbed steadily, rewarding traders who’ve been along for the ride, handsomely. In fact, the Direxion Daily S&P Oil & Gas Exploration & Production Bull 3X Shares ETF has risen 88% to date (3/1-7/18),” said Direxion in a recent note. U.S. oil output is near record levels and while the Organization of Petroleum Exporting Countries (OPEC) recently said it will increase production, that increase is not as large as some market observers expected. Those factors could further support oil prices, benefiting funds such as XOP in the process. “American energy production is increasing as oil and gas prices have recovered and continue to rise. 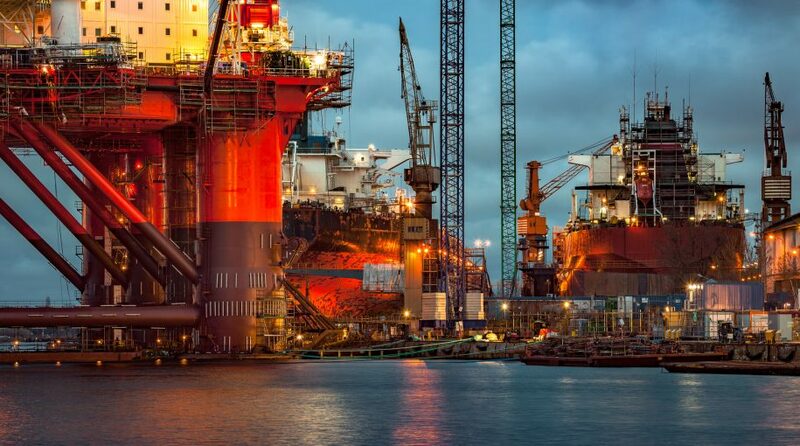 The oil & gas industry’s cost cutting during the oil price downturn is now paying off in the form of much higher margins and big profits,” said Direxion.